What a wonderful project we have just completed. A newly opened local business U Buy, I Build - Flat Pack Express came to us with an idea and from this we have created a superb brand. Then business itself is helping you, I and everyone build flat pack furniture from Ikea and other such retailers. If like me you find the chore of building flat packs daunting, then U Buy, I Build are your guys. For this project, we created the Brand Identity, Corporate Stationery including Business Cards and some amazing A5 leaflets to promote the services provided. The piece de resistance however was the Magnetic Signage for the companyâ€™s Jeep Cherokee. As you as see for the photo below, it looks great. Nay, it looks amazing. Magnetic signs are a great way to advertise any business as they can be quickly removed and stored safely for the next use. 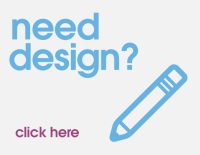 If you have a part time job, a business from home or a service you donâ€™t want to promote full time, they are the perfect and versatile medium. They are ideal for taxis. In this instance, there are two very different magnetic signs on the vehicle. One with the company branding and the other with a shaped magnetic sign saying â€œFind Us On Facebookâ€. 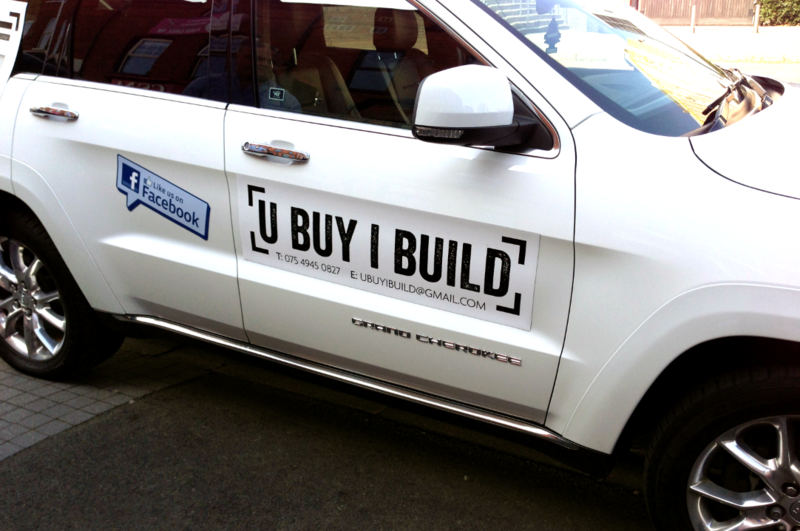 One of the key marketing strategies for U Buy, I Build will be the use of Facebook to generate awareness of the brand. Likes, shares and posting samples of their finished work, the company will be able to hit a large target audience in a relatively short period of time. We can print many different sizes of magnetic signage for your vehicle and can print this in full colour to much you current company branding. To get in touch with us for a custom quote for Magnetic Signage of your own, please call 028 9002 2474 or email us via the Contact Form.